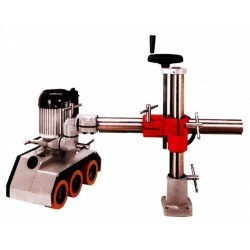 Universal feeding tool for multiple applications. Spindle shaper for demanding enthusiast. 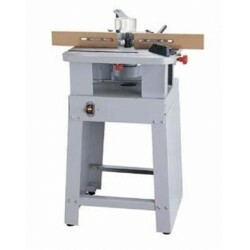 Spindle shaper with sturdy table for enthusiast or small workshop. 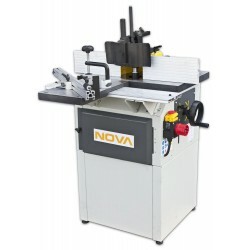 The NOVA 5000 is a reliable shaper for demanding enthusiasts. Powerful 1500W motor / 380V. 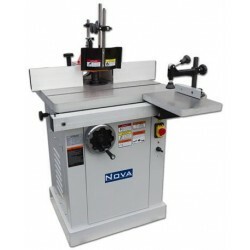 Reliable and powerful shaper for years to use. 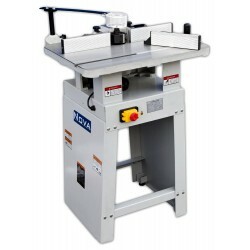 Top-class shaper for demanding professional use. Works also as drum sander.